SuperPhillip Central: How Can Nintendo Possibly Right the Wii U Ship? Let's Discuss. How Can Nintendo Possibly Right the Wii U Ship? Let's Discuss. 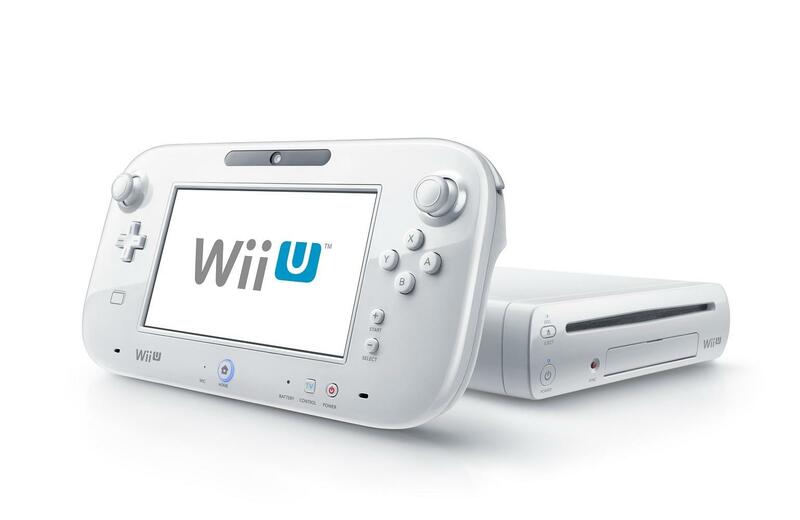 The Wii U is not doing well in sales across the globe. There is just little enthusiasm for the system, despite this week seeing some excellent titles released for it. While I am not in the category of people asking for a time of death for the system, I do believe that the window of time to turn around the Wii U is slowly but steadily closing. This article delves into possible ways Nintendo can fix the current sales problems with the Wii U, whether through new tactics or even new management. First, Nintendo cannot possibly ask for a successful console without support. They need to be proactive with getting third-parties back on board. I doubt Western third-parties will have an interest in the Wii U ever, even if it was the most powerful console on the planet. However, what about Japanese support? Why is there such a huge lack of Japanese titles and third-parties for the Wii U? If Nintendo can encourage third-parties to develop games for their struggling system, then perhaps another issue that the Wii U has will be helped. That issue is the subject of long droughts. Nintendo seems to be having trouble with HD development. It's totally new to them. 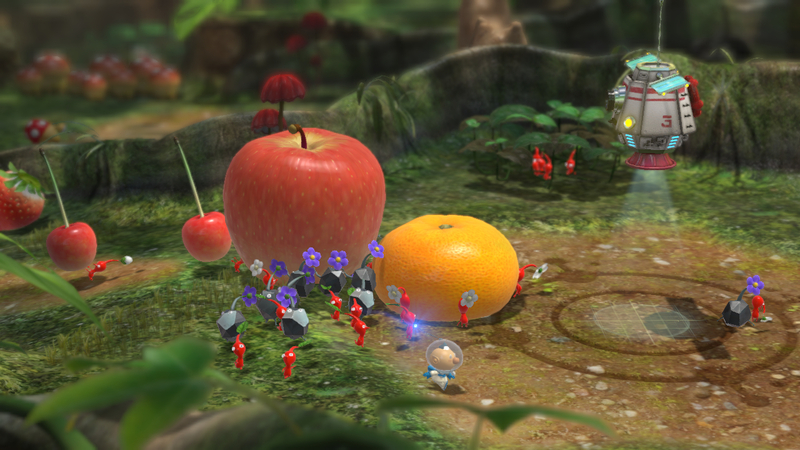 Games that were supposedly launch window titles like Pikmin 3 and The Wonderful 101 still have no release date. It's absolutely mind-boggling how Nintendo was so ill-prepared, despite having over a year since the system's E3 2011 debut to finalize software. A more extreme suggestion to turn around the Wii U's fortunes would be a price cut and rebranding. However, as history as shown, a price cut alone does nothing long-term for a system's sales. There needs to be a steady stream of games to facilitate continued growth. It is my belief that Nintendo needs to deliver a price cut this holiday season when the Wii U's heavy hitters and the consoles from Microsoft and Sony possibly arrive. This one-two punch could help create a sustained amount of growth for the long-term instead of simply having Wii U sell well for a month and then drop to current poor levels. Included with the price drop I would want to see a much better marketing presence. The Wii had commercials on a myriad of channels here in the United States around launch. The advertisements for the Wii U? Not so much. I would want to see mall tours like the Wii had with multiple demo units for the Wii U allowing consumers both in-the-know and out-of-the-know to try out the system. That did wonders for the original Wii. Why hasn't it been done more with the Wii U? There needs to be a message to the less savvy consumers out there that the Wii U is a brand-new console and not just an add-on to the Wii. Games like Wii Fit U will help in appealing to this market, but if Nintendo thinks that they are going to recapture the highly fickle market that bought the original Wii Fit in droves, they are mistaken. I think that audience has gone towards smartphones and tablet gaming. Perhaps my most extreme suggestion, though, would be completely new management. It was telling at E3 2011 when the reaction towards the Wii U wasn't a fevered or overly excited one. Already there were questions regarding whether the Wii U was just an additional controller to the original Wii. Nintendo had an entire year to possibly change the name, get better support, create new games, and correct the errors from that E3 presentation. However, E3 2012 came around and the presentation was an equal disaster-- maybe even more so because it was the second failure of a coming-out party for the Wii U at an E3. Nothing was done to correct the abysmal path the Wii U was heading down and is currently experiencing now. Despite all of the talk Satoru Iwata, current president of Nintendo, said about Nintendo "learning its lesson" with the Nintendo 3DS's launch, the Wii U suffered the same exact problems as their handheld: too high of an asking price, a lack of compelling launch software, and a huge drought soon after. Incompetence, thy name is Nintendo. What is the excuse for this? 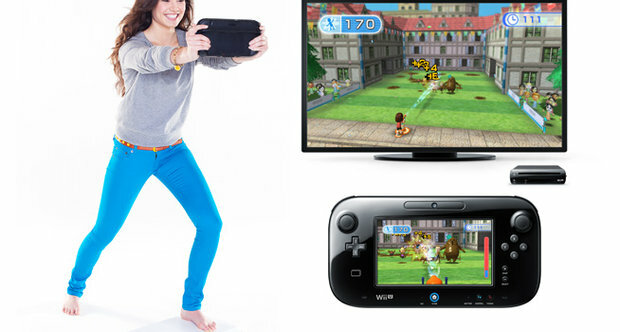 How unprepared and stubborn were Nintendo with the launch of the Wii U? Do you the different branches of the company even communicate? I adore Mr. Iwata and his developer-first stance with the company, but there comes a time when even after his success with the Wii, it's time to cut him loose. 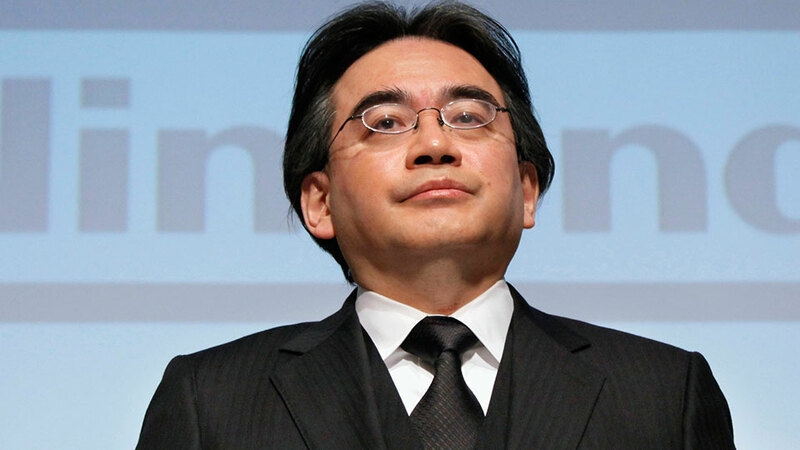 Under his leadership he has botched both the Nintendo 3DS and Wii U launches. Something has got to give, and Nintendo's stockholders will make that clear very soon. The sales of the Wii U are incredibly pitiful, and the sad part of it is that many saw this fate for Nintendo's console coming a long ways back. While it's easy to play armchair analyst concerning what would make a console do better, I do not envy Satoru Iwata and the rest of Nintendo's current position. I can only hope, as many gamers do, that Nintendo rights the Wii U's problems.